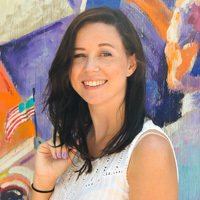 All things seem to come back around, and the latest craft to make a comeback is DIY Perler bead art. I loved playing with Perler beads when I was a kid, and there has been a recent upsurge in DIY crafts made out of Perler beads. Today’s iterations are easy to make (no fussy pegboard required for many of them) and pretty amazing to look at. Look, if your kids are into crafts, there’s a good chance you have a few thousand or so Perler beads lying around your house. Am I right? 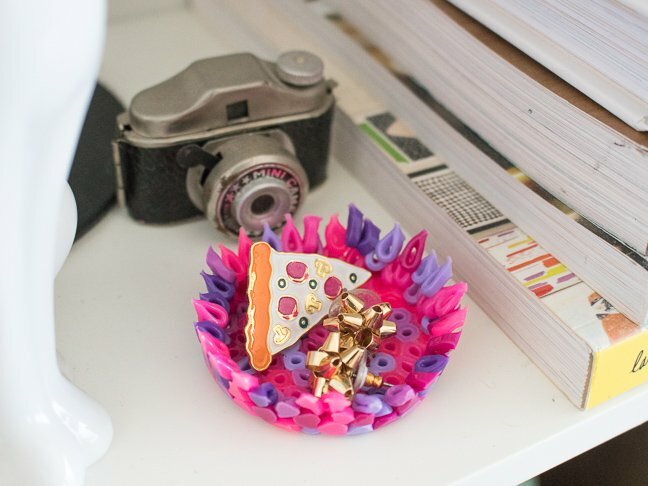 So why not put them to good use and create this handy bowl to store your clutter? I wear small stud earrings pretty much every single day and every night before bed, I take out my earrings and place them on the top of my dresser. And then I can never find them again. Same thing goes for my watch. That’s what I use my DIY Perler bead bowl for. 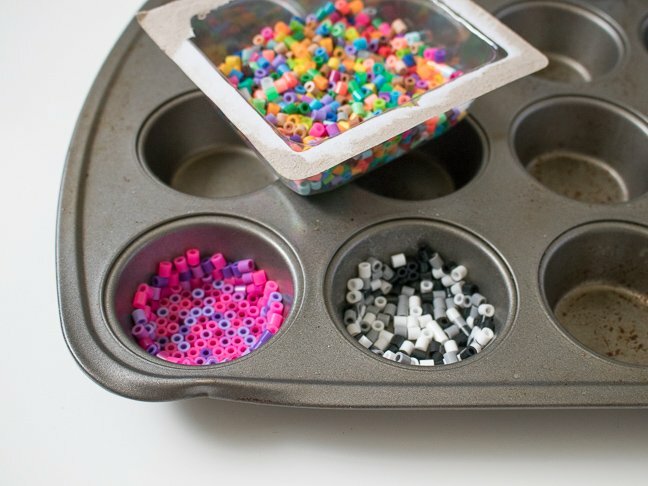 You can let your kids choose their own favorite colors and arrange the Perler beads inside of a glass bowl, metal pan or muffin tin themselves. Then you (or another adult in the house) can simply bake them until the beads melt and fuse together. 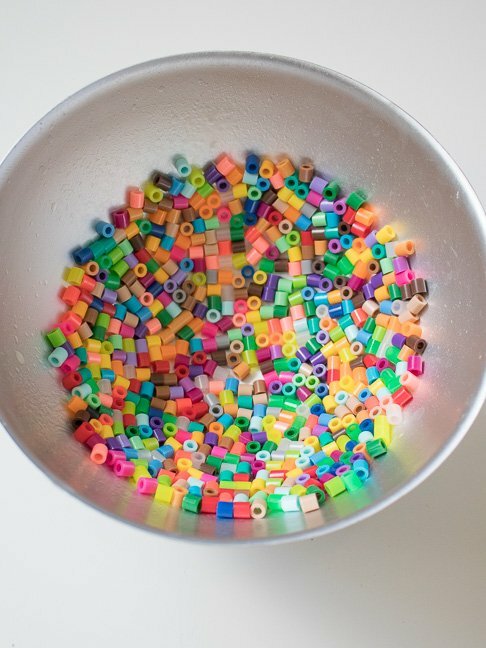 You’ll have a useful new Perler bead bowl in minutes! Step 2: Grease the bowl or pan you’ll use as a mold. 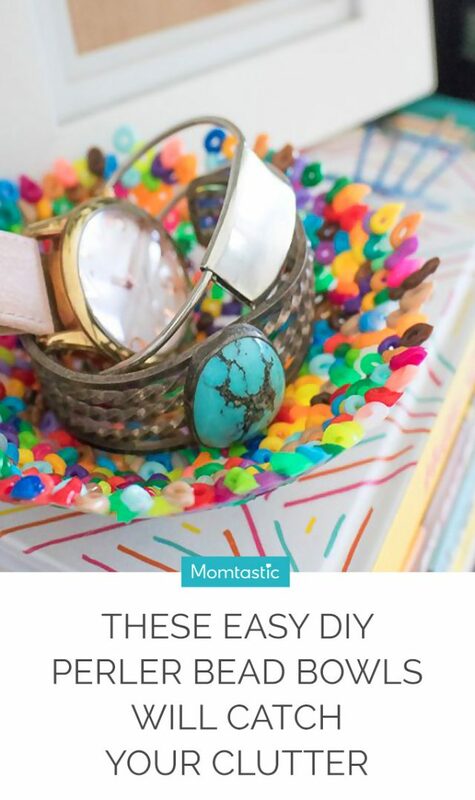 Make sure it is completely covered with cooking spray or the beads will stick. 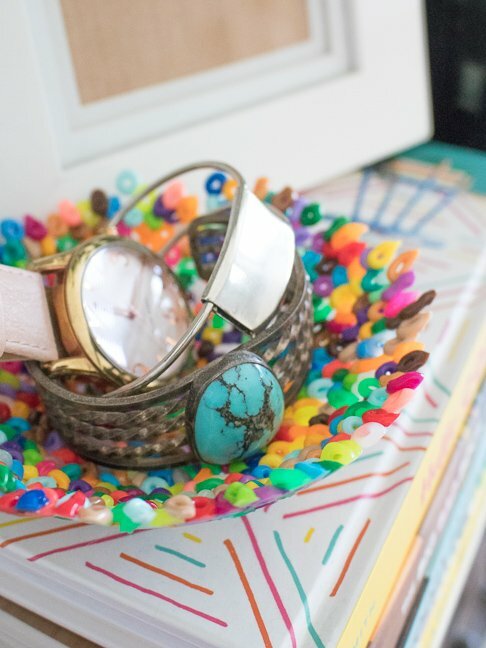 Step 3: Fill with beads, either color-coded, patterned or a little bit of every color. Press together to remove gaps, but ensure beads are in a single layer. 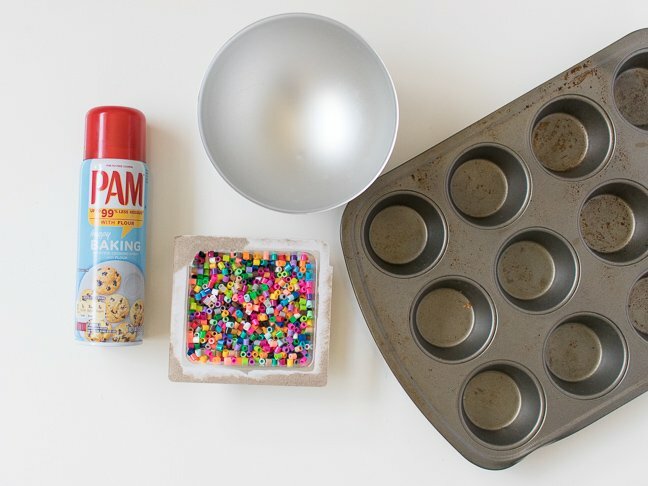 Note, when using a flat-bottomed pan like a muffin tin, I found that it’s best to arrange the beads flat-side up rather than random. With a rounded bowl/pan, you can do either and it will melt fine. Step 4: Bake for 5-10 minutes until beads have clearly melted. Turn on the oven light and keep an eye on them. Do not overbake, or the beads may change shape and form a blob. 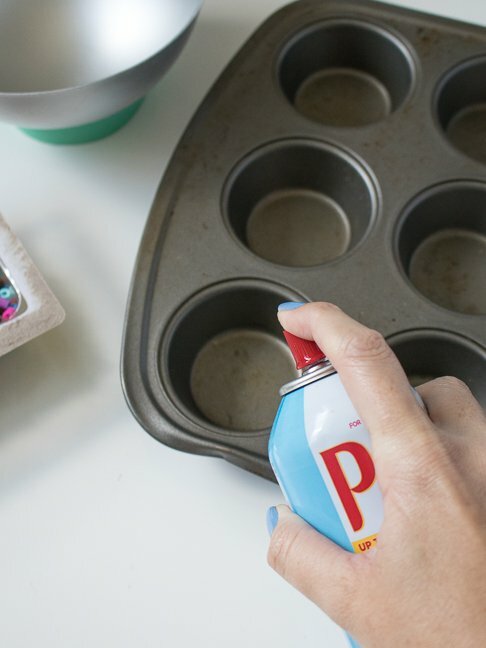 Step 5: Carefully remove the perler bead bowls while the pans are still warm (use oven mitts!) and use a butter knife to release the bowls from the sides if needed. Reshape while warm and then let cool. Now, fill them up! 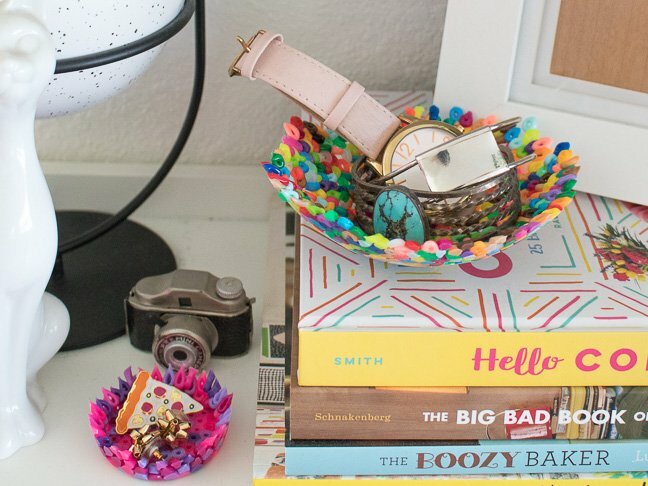 Place the Perler bead bowls around the house to catch small items like keys, chapstick, etc!